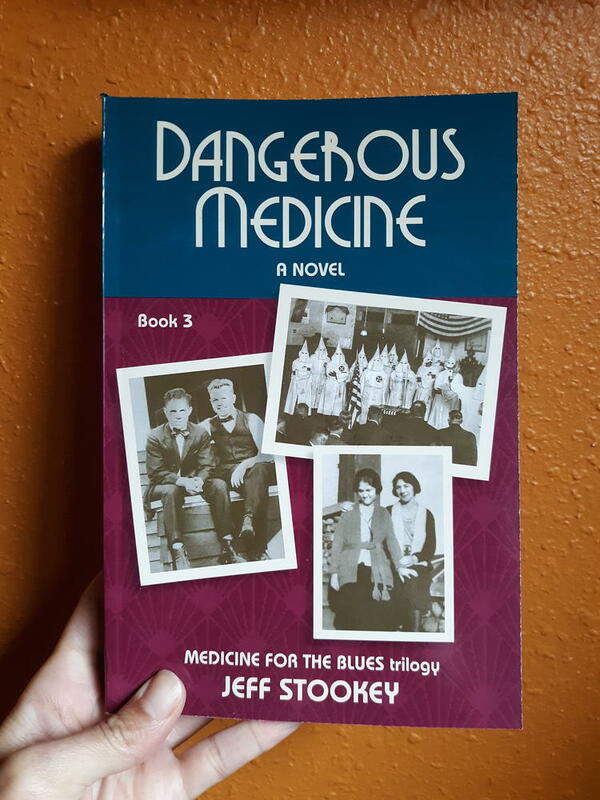 In this thrilling conclusion to the Medicine for the Blues trilogy, Dr. Carl Holman has to face the realities of societal pressures to marry, as well as whether or not remaining closeted is a viable option. With the Ku Klux Klan breathing down his neck, Carl has to make difficult decisions about his public and private lives. 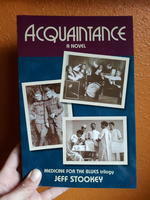 The third in the Medicine for the Blues trilogy. 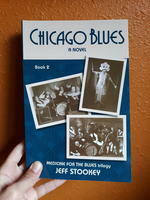 Log in to get emails when Jeff Stookey has something new.